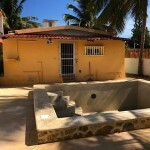 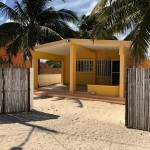 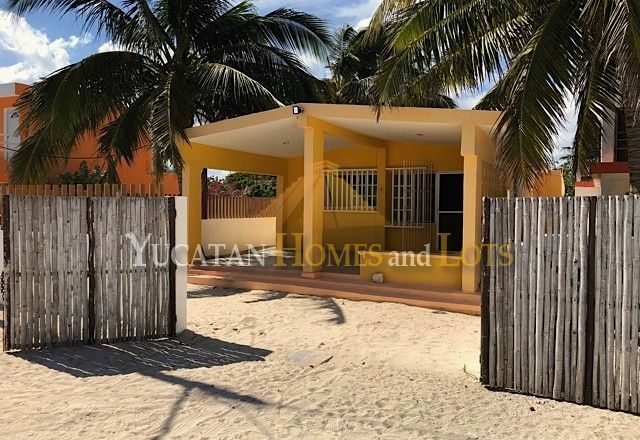 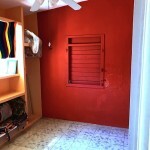 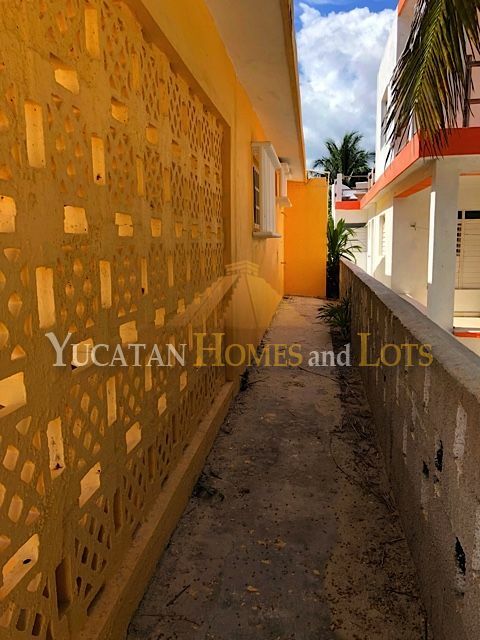 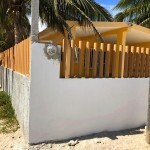 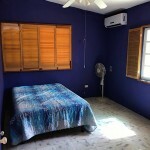 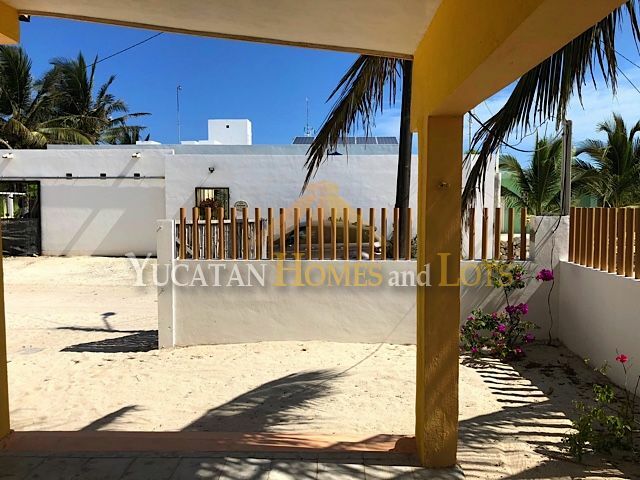 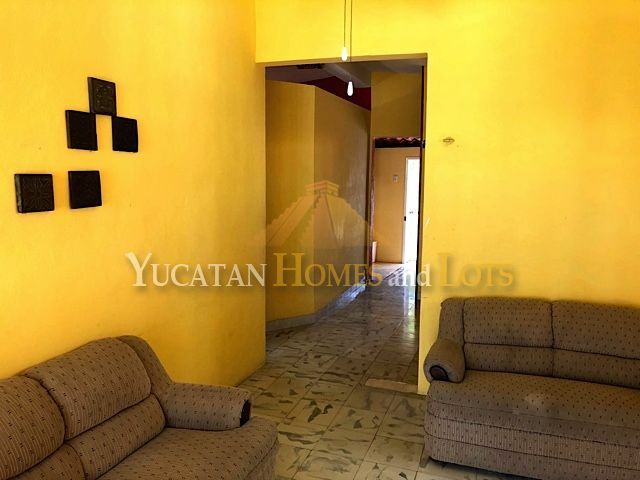 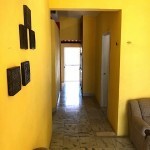 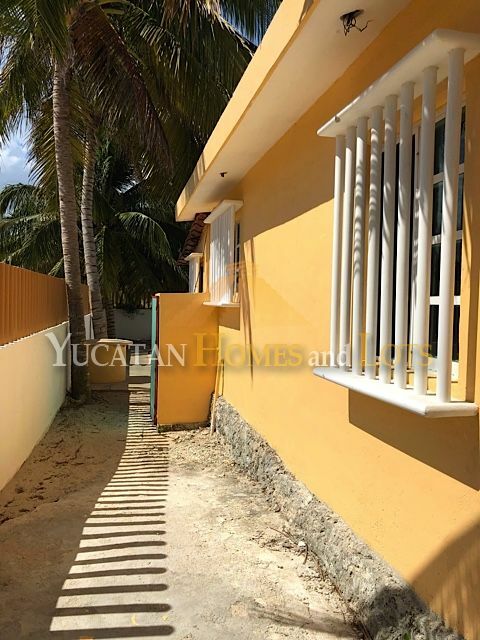 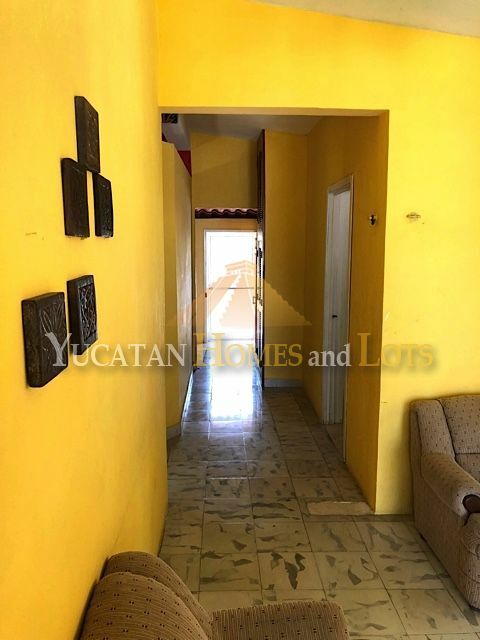 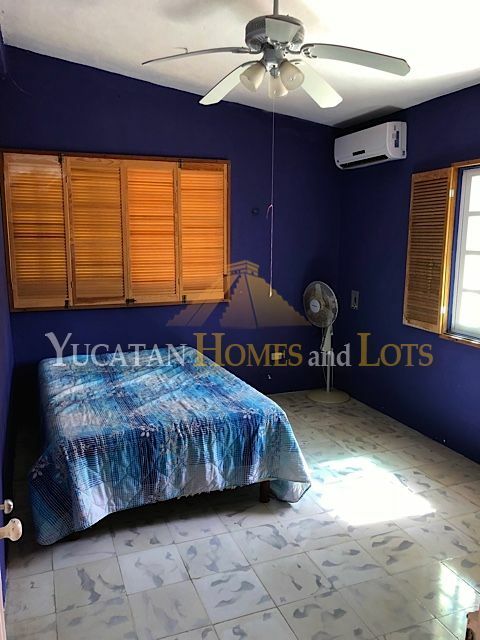 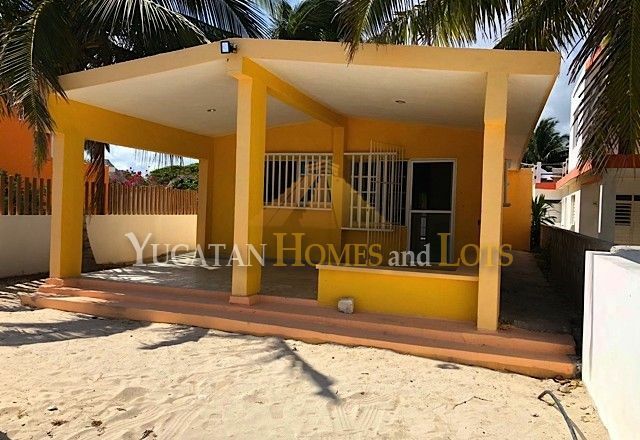 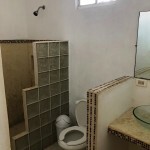 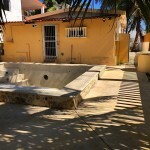 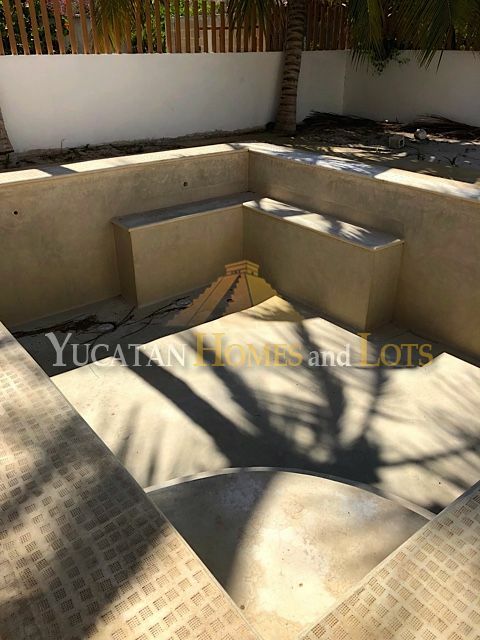 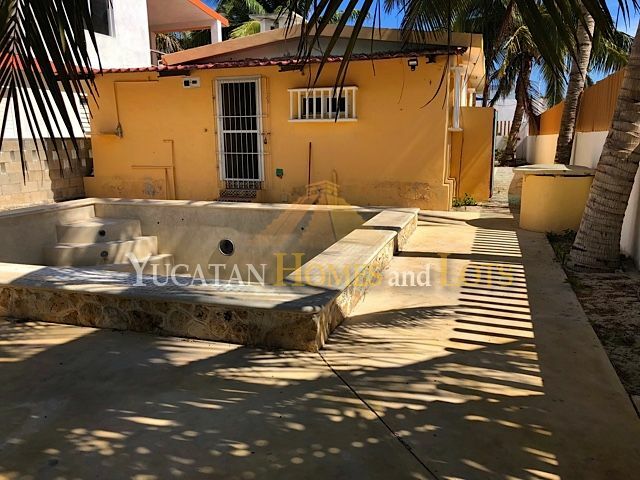 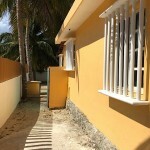 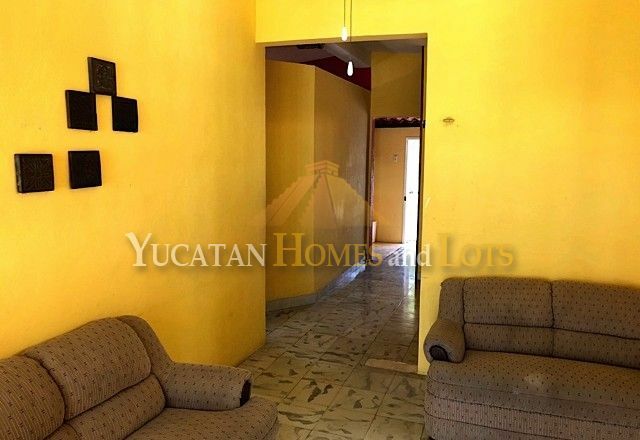 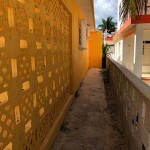 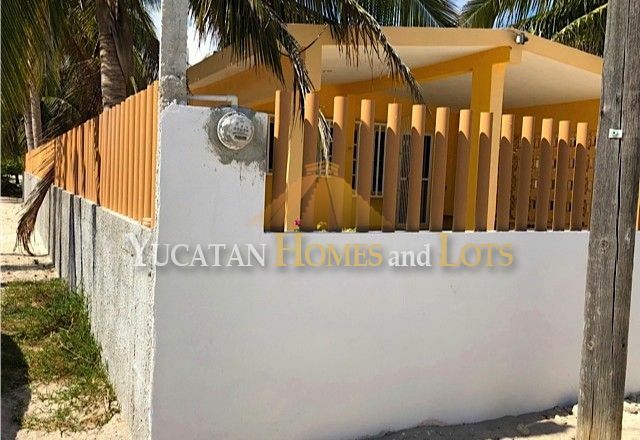 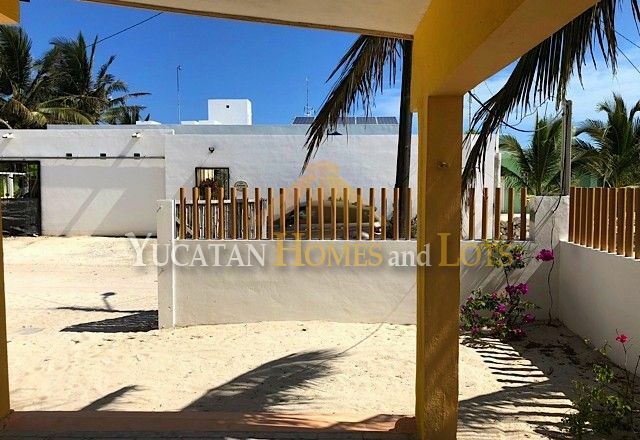 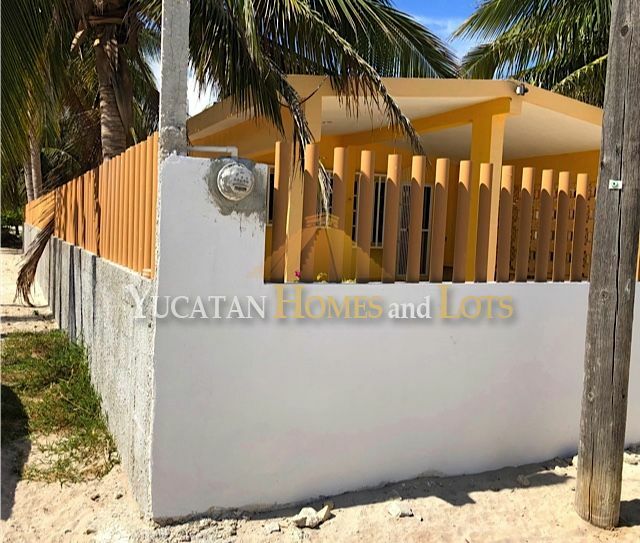 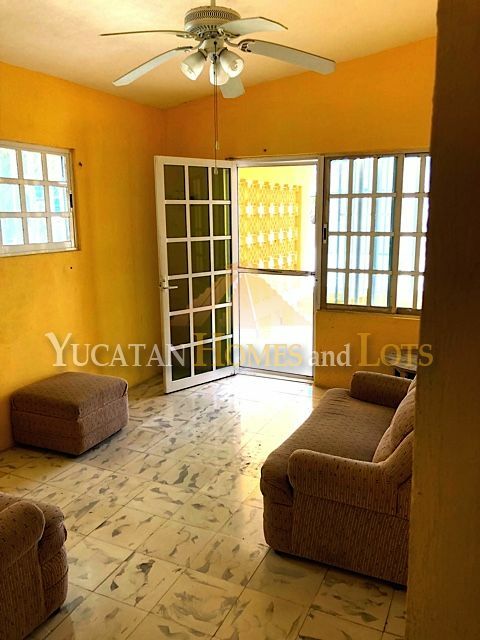 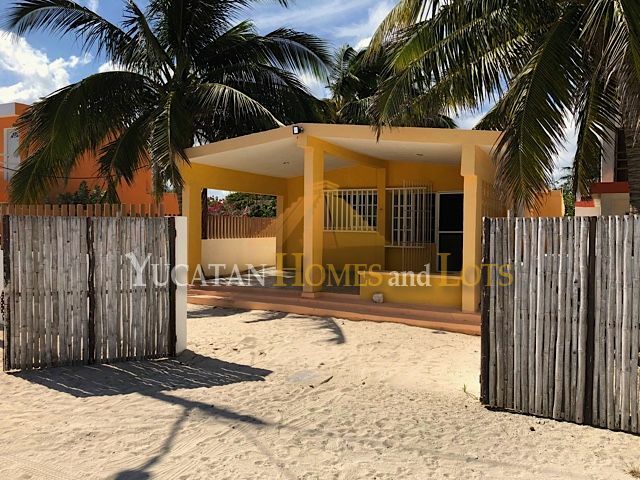 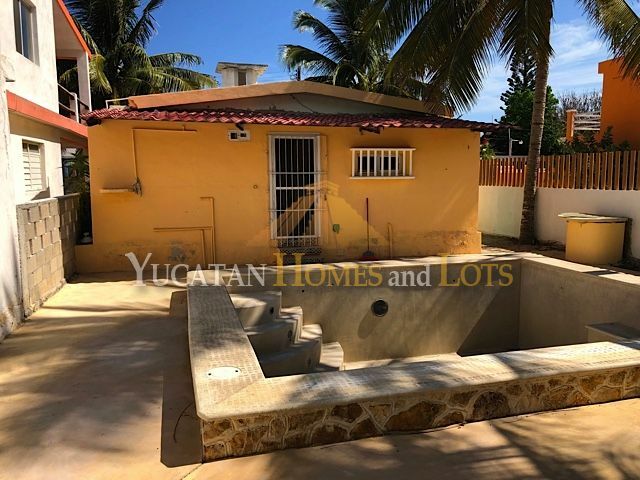 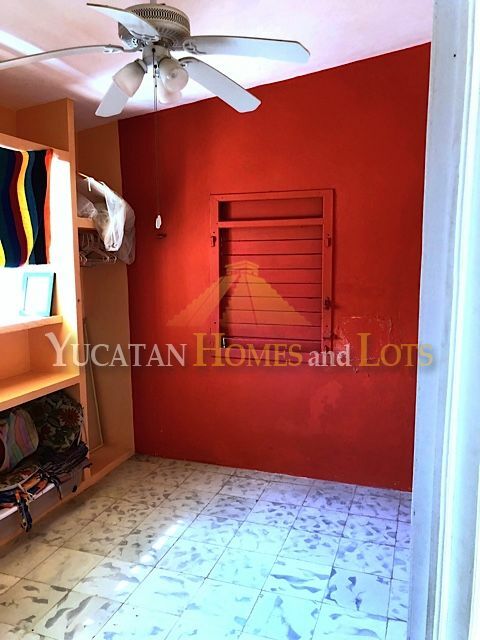 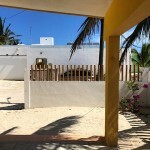 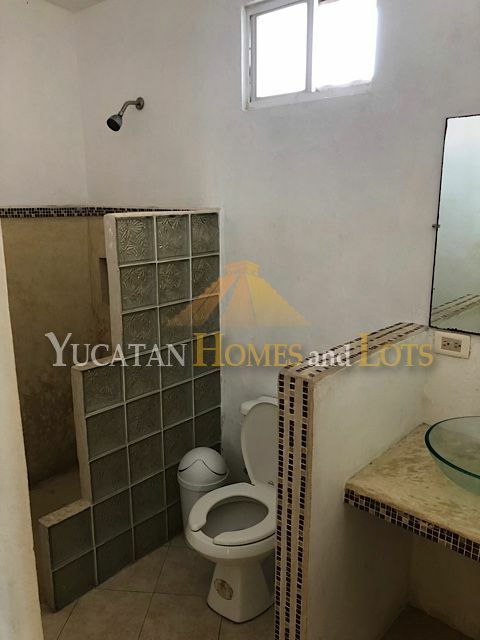 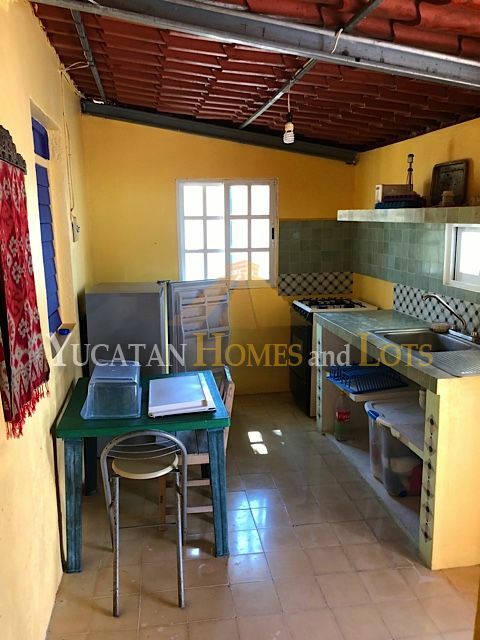 This lovely little beach home in Chuburna Puerto, Yucatan is just one block from the beach… close enough to enjoy the beach without the traffic. 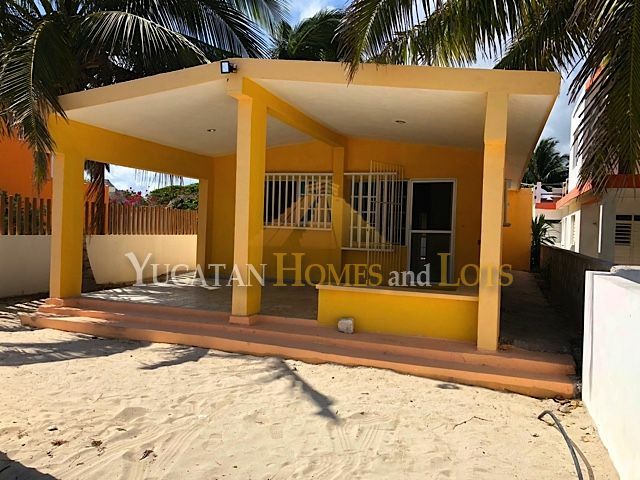 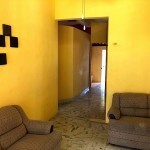 The house features 2 bedrooms with 2 bathrooms, as well as kitchen and living area… 95 square meters of living space that is easy to live in and easy to keep clean. 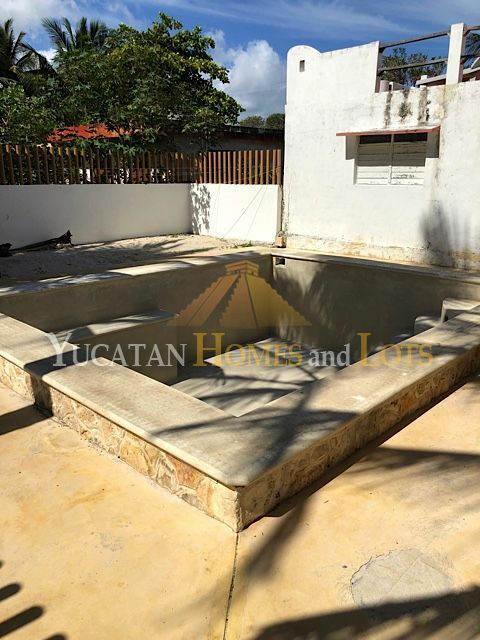 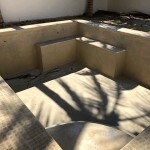 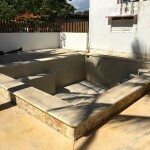 There is an in-ground pool in the backyard, presided over by mature palm trees. 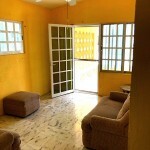 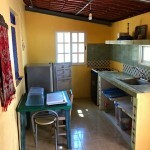 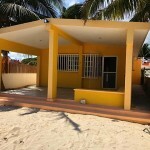 This beachhouse is being sold furnished and is ready to move in!